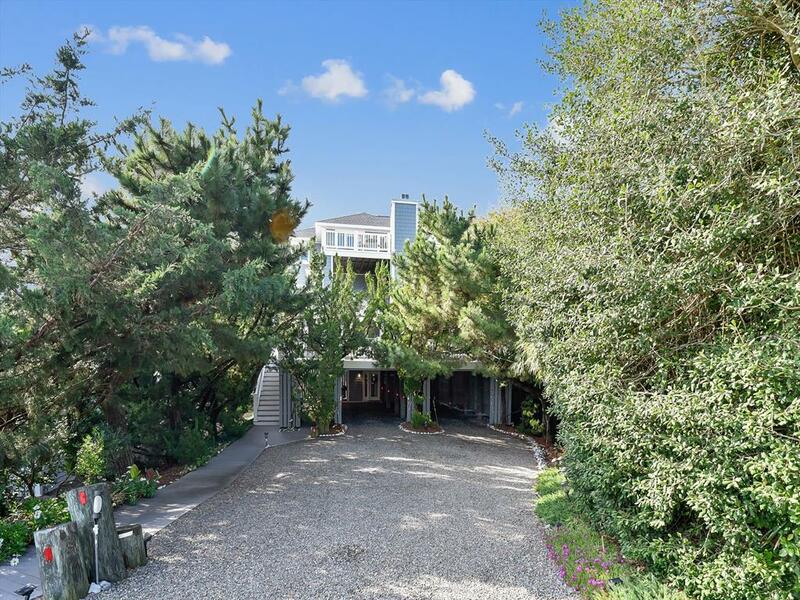 29740 Ocean Ridge Drive, North Bethany Beach Vacation Rental - North Bethany Beach, Delaware Beach Real Estate Rental offered by Crowley Real Estate Associates Inc. Very nice 6-bedroom, 4-full bath and 3-half bath, air conditioned home. Just 1 lot back from ocean. Many extras. Sleeps 14.